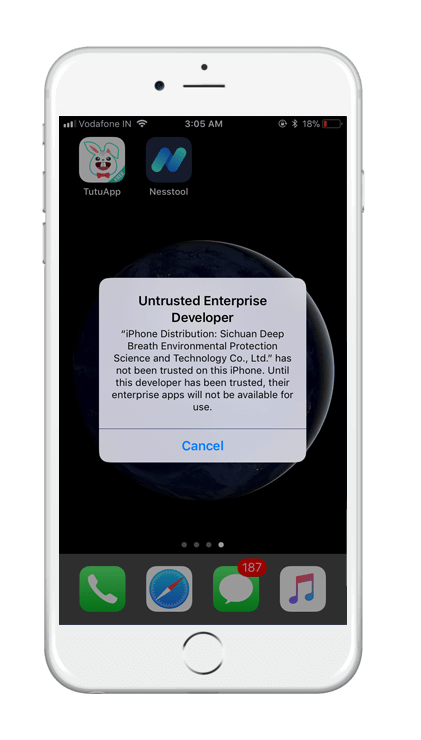 When I install TutuApp, the device management profile Beijing Founder Electronics is added. Is this correct? Should it be something else? Yes, that is the correct one. so I deleted the app cause it was telling me that I had to verify it, and I tried but nothing happened. so I deleted it and I’m trying to download it again, but when I click ‘click to immediate’ it goes to settings but doesn’t have anything in the profile section. I wanna know how I can fix it. As mentioned in the article, please wait a while. The installation dialog box will display shortly. 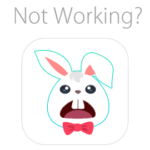 Please reinstall it. Also use NessTool to prevent certificate revokes in future. Certificate was revoked. Please remove old app and reinstall latest one. It will work fine now. Is there a tutorial for Android/ Samsung? The installation for android devices is pretty straightforward. Just download the apk file and install it as usual. I’ve cross checked the download link it’s working fine, please retry. If you’re using internet using mobile data I suggest you to turn WiFi on and retry downloading. Let me know if it works. If i lose data in a app and forced to re download it because of the stupid certificate being revoked, is there anyway I can get my data back for that app? I’m on BIOS by the way. Thanks it would help a lot. Hi I know this is an old post I am having the same problem and I installed theNessTool app as well. Please tell me I haven’t lost my game….. If i uninstall tutuapp, will the memory of my installed apps using tutuapp such as The Sims be uninstalled? 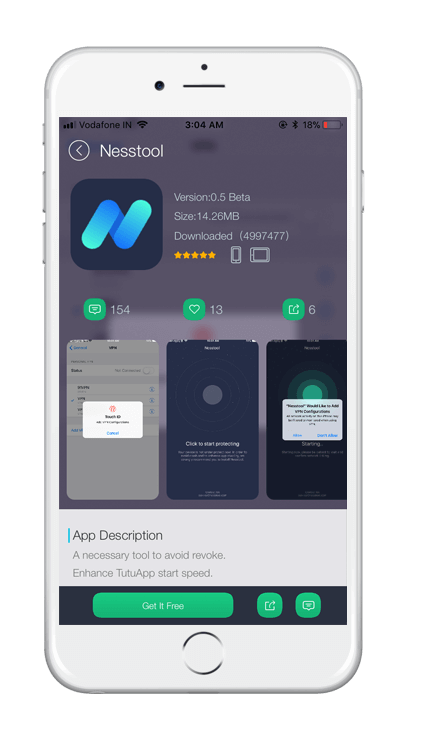 No, uninstalling TUTUApp won’t affect any other apps. However you don’t want to uninstall the Greatest App Store Ever. I installed a paid game by using tutuapp and after a week it can be verified anymore.Is there a way for me to go on running the app without having my data deleted? This morning the developer became unverified again ? Also, could you please add (the last version of) Kimoji again? Thank you! Tried 100 times, it won’t work..
Servers were busy, fixed now! Please re-try. I have a problem updating The Sims Freeplay? will you guys update the newest thing on it? 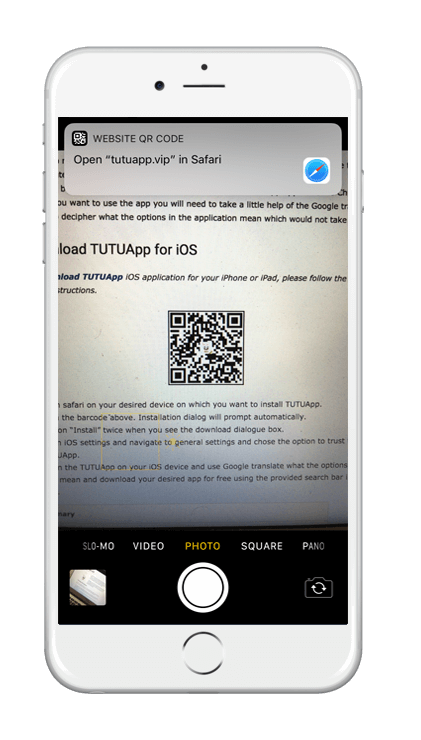 or is my tutuapp not working?